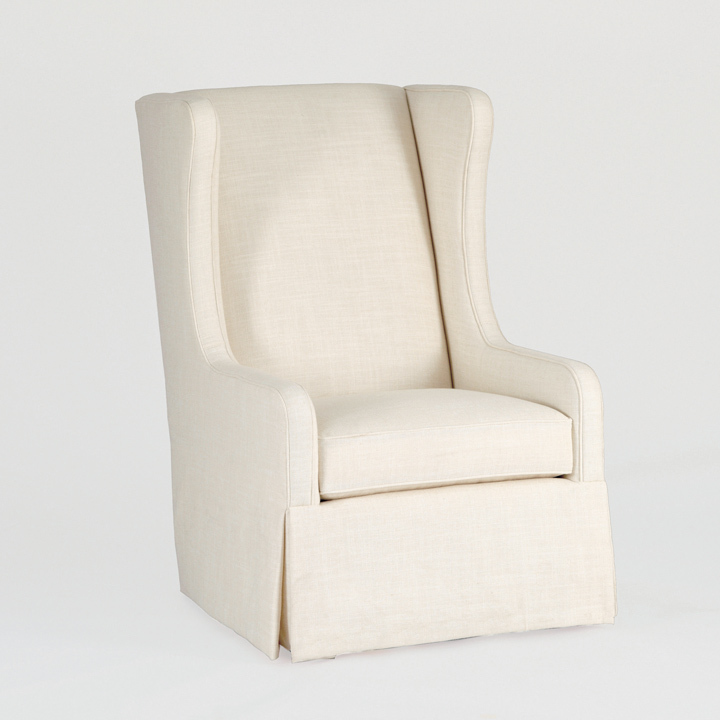 Not only pretty but practical, wingback chairs have been gracing homes since the 1600s. 1. Foremost chair, available at Dau Furniture. 2. 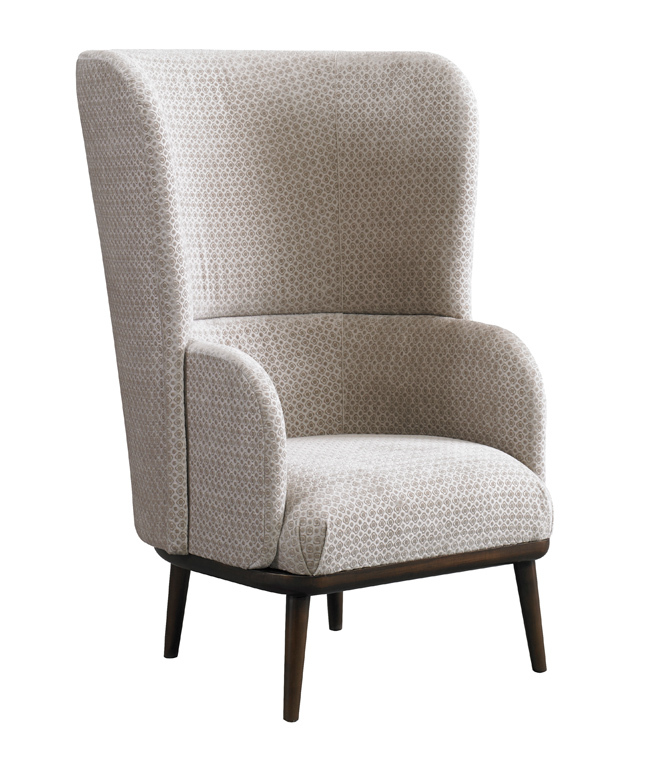 Reagan swivel chair, available at SC Home by Forshaw. 3. 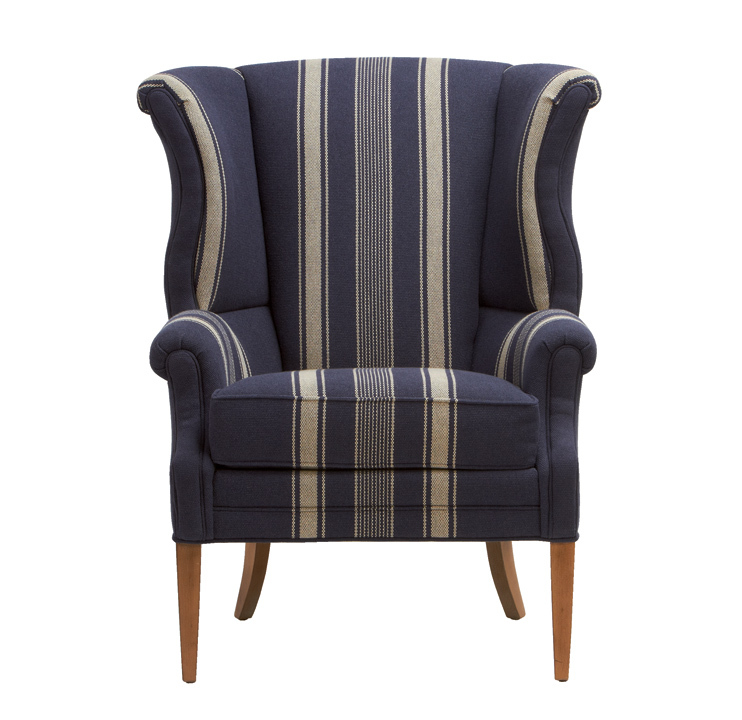 Andre wing chair, by Highland House, available at Design & Detail. 4. 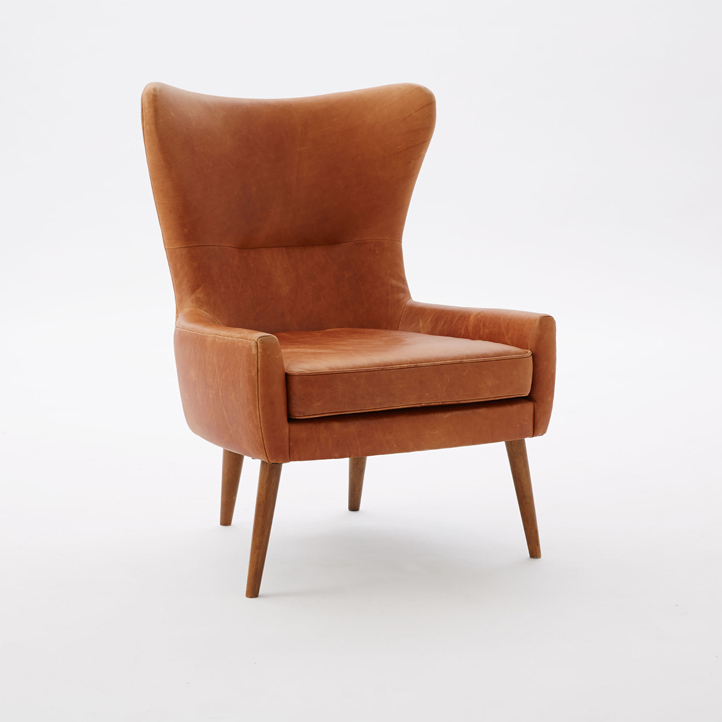 Erik leather wing chair, available at West Elm. 5. Gunderson chair, by Mr. and Mrs. Howard for Sherrill Furniture, available at KDR Designer Showrooms. 6. 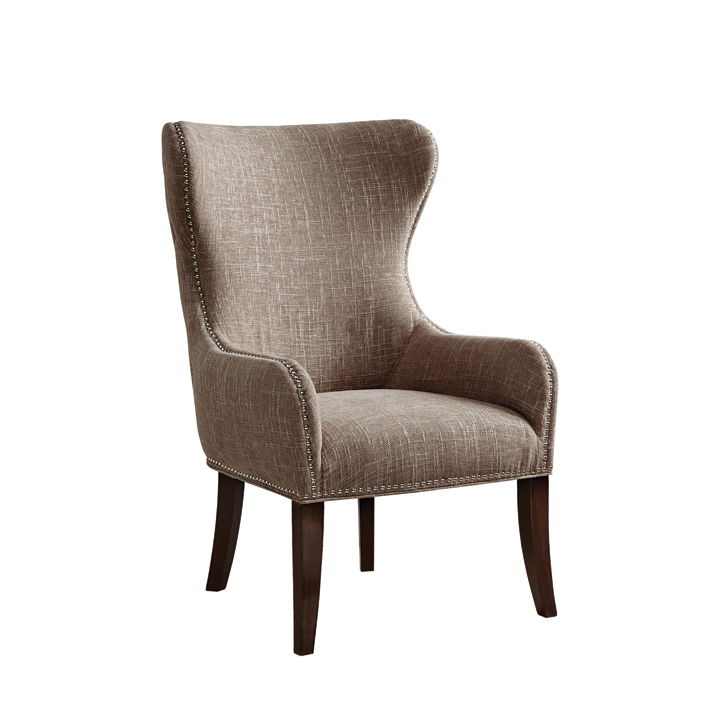 Clara wing chair, available at Ethan Allen. 7. Leroi chair, by Mr. and Mrs. Howard for Sherrill Furniture, available at KDR Designer Showrooms. 8. 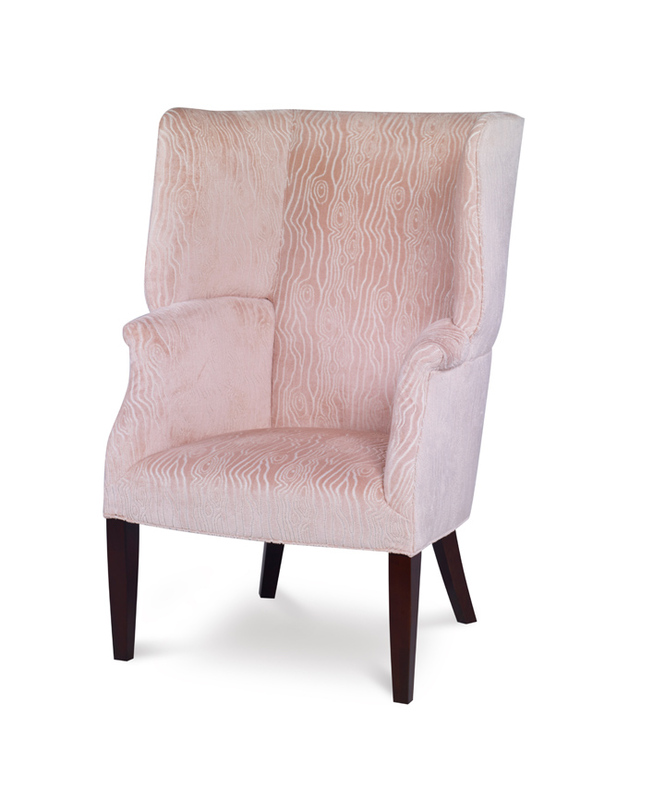 Hancock wing chair, available at Art Van Furniture. 9. 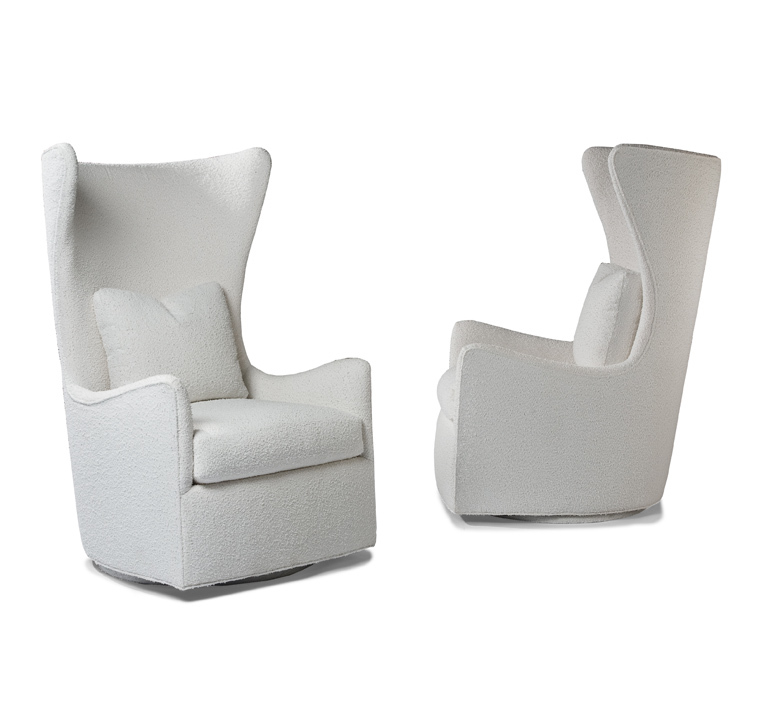 Feelin' Groovy swivel chair, by Thayer Coggin, available at KDR Designer Showrooms. 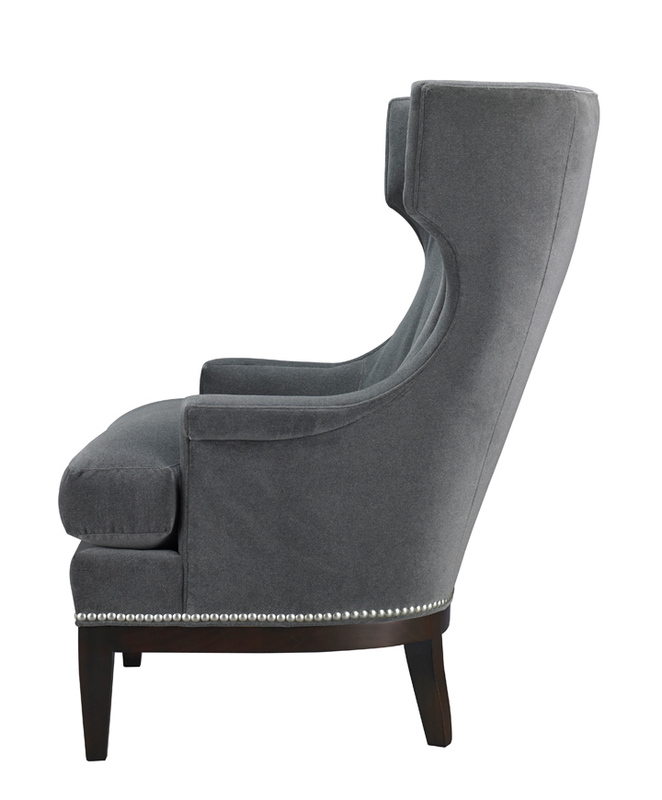 Not only pretty but practical, wingback chairs have been gracing homes since the 1600s. 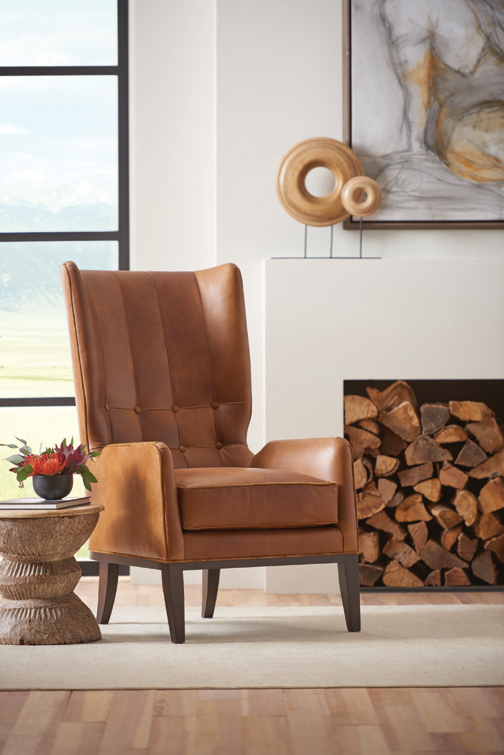 Originally designed as a way to provide comfortable protection from drafts or trap heat from a fireplace, today’s wingback chairs are still a classic staple in any space.